Jason is the Broker of record with CENTURY 21 Dome Realty Inc. a third generation Reginan and second-generation REALTOR®. Jason is proud to call Regina home, is passionate about the REALTOR® community and the real estate industry. 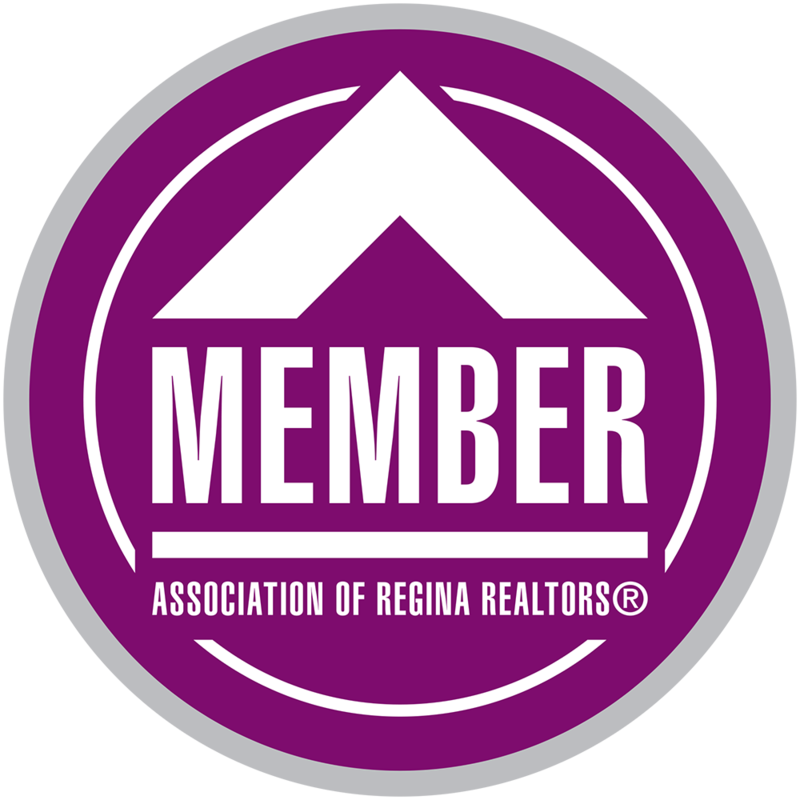 Jason recently spent 5 years with the Association of Regina REALTORS®, serving as the Board President in 2017 and currently with the working group project for a single member association in Saskatchewan. Jason consistently seeks to improve the business of organized real estate and the client/REALTOR® experience through continuous education of the business and uses that knowledge to constantly improve not only his own business but the business of others where he can. Family runs deep and when not working Jason cherishes his time spent with his wife Shannon and his children. "I provide invaluable resource and service to my clients in the process of buying or selling their home. As your trusted REALTOR®, we will work together to clearly define your needs and set the direction for the next step". Value = Advice and representation you can trust. Specialties: Real Estate, Local Markets, Single Family Homes, Condominiums, Sellers, Buyers, Relocation, Down-Sizing, Seniors, New construction, First Time Home Buyers, Advertising & Marketing, Purchase and Sale Contracts, Negotiating Terms, Networking, Communications.